am now an official contributor over at shutters sisters and people, I am stoked. also, honored. find me over there once a month, yapping about photography and such. I do enjoy the yapping. to celebrate, they're giving away one spot in my upcoming instant photography workshop over at teahouse studios in berkeley-- comment between now and midnight (EST) tuesday, august 23rd for a chance to win! but, on the offchance that you don't win and you're still interested in the workshop, there are still a few spots available. space is limited so get thee to the registration page and join me in an instant photography geek fest like no other. seriously. I promise you BIG POLAROID FUN. wow! that's awesome! I'm sure you are excited...congrats!!!! you're going to bring the awesomeness. congrats, love. I have my fingers crossed that I win so I can see you again! That's so great! Really looking forward to hearing more from you in the blog world. Oh la la...That's really awesome! I love Shutter Sisters and you will definitely fit in well! *wishing* Will you be able to join Camp Shutter Sisters for a little fun in October or is it too late?? awesome! congratulation to you, woman! :) and i looove that big camera. rawr. I was psyched to see you over there--congrats. Congrats, the workshop sounds exciting. 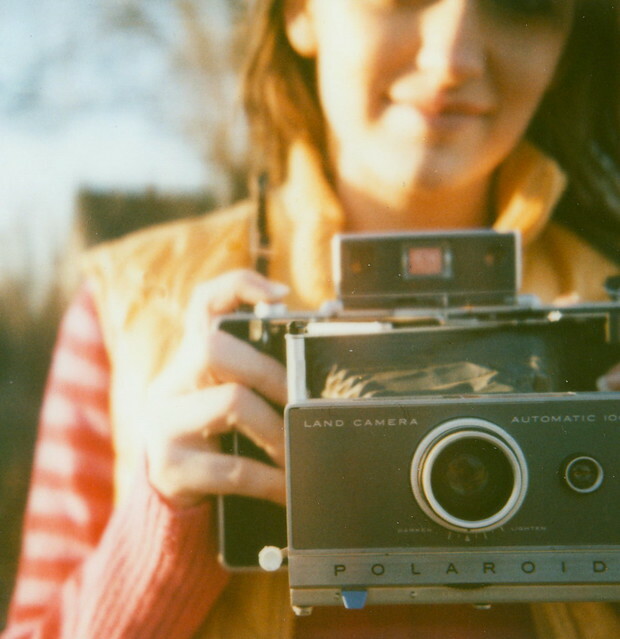 I have a friend who is passionate about her polaroid camera, I'll have to tell her about this. Whoa! Does this mean you get to come to Camp SS in October?? I'm one of the luckies that got in, and I would love, love, love to meet you there! P.S. I live in Portland too! That's great news! I love Shutter Sisters. sarah and jenny-- there's a small chance that I'll be there for camp shutter sisters in october! (really trying to work it out)... so hope to meet you there! I'd really love to go to one of your workshops, but being on the east coast it's not easy to do right now. But I've been trying to find similar 'creative' type photography workshops out here, and I can't seem to find any. The ones I have found that are the kind I'd like to attend are all on the west coast. Seems like the workshops on the east coast (that I've found) are more typical 'professional' style. Do you have any knowledge of workshops similar to the ones you teach at that are held on the east coast? hooray! you'll be at teahouse. i am too waddling pregnant to join for the day, but maybe i can catch you ladies for a cup of tea and a pastry. so glad you'll be teaching here! xo.